By New York's attorney general will investigate the death of an emotionally disturbed man who died after being subdued by a police officer with a stun gun. 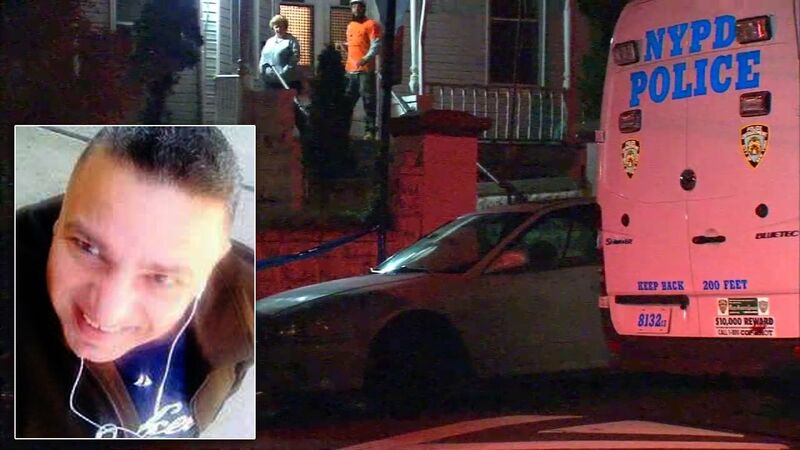 PELHAM BAY, Bronx -- New York's attorney general will investigate the death of an emotionally disturbed man who died after being subdued by a police officer with a stun gun. A spokeswoman for Attorney General Eric Schneiderman said Saturday that the office has opened an investigation into the death of Ariel Galarza in the Bronx on Wednesday. Police said the 49-year-old Galarza threatened officers with a bottle before a sergeant discharged his stun gun twice. Galarza went into cardiac arrest and was taken to a hospital, where he died. Schneiderman's office has the power to investigate deaths of unarmed people at the hands of police. Sanford Rubenstein, an attorney for Galarza's family, called Schneiderman's decision to investigate the death "a positive first step." But Rubenstein said a grand jury should consider bringing criminal charges.